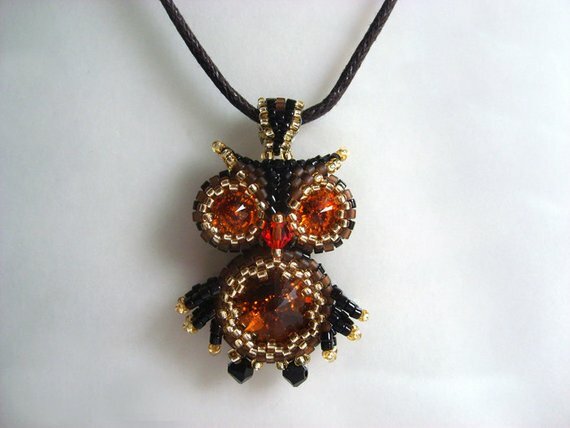 Owls are very popular in jewelry designs. 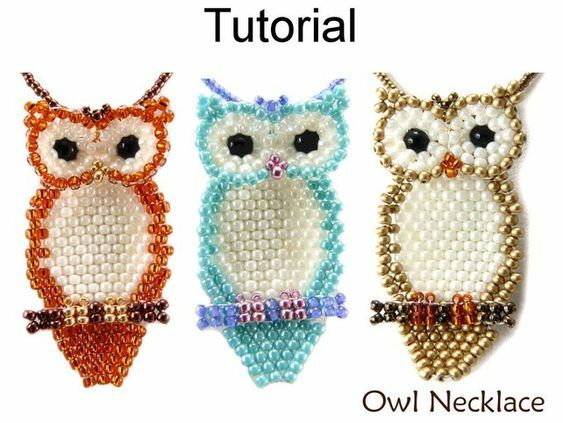 It has been awhile since I featured some mostly bead embroidered owl jewelry tutorials. They were wildly popular. So I went hunting for more - beadwoven ones this time! More is good, right? 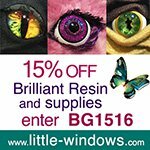 The design above is one of my favorites as it shows an owl getting ready to fly! 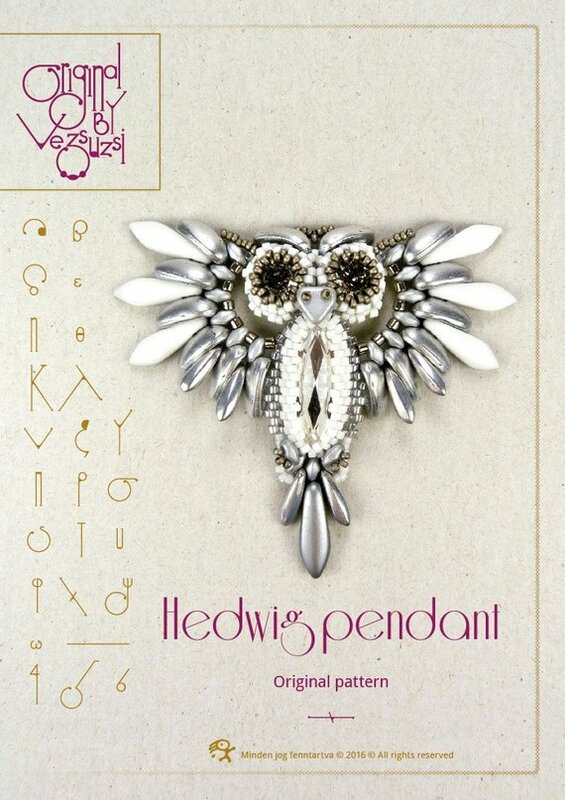 The appropriately named Hedwig owl pendant tutorial is by Zsuzsanna of beadsbyvezsuzsi. 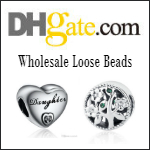 This versatile tutorial by Simple Bead Patterns. 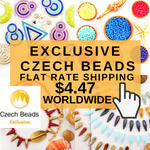 You can make them in any color combination! 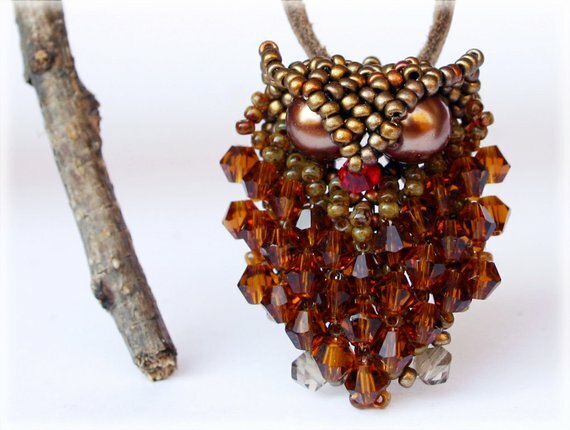 This adorable crystal owl jewelry tutorial is by Pearlie of Splendere (I love her name, 😉 - Pearlie was my childhood nickname). 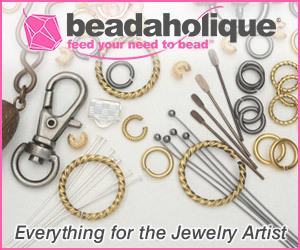 Assza of Assza Beading Arts has two owl pendant tutorials. This one is sweet! 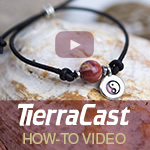 I love how she used crystals for the feathers in this design tutorial. 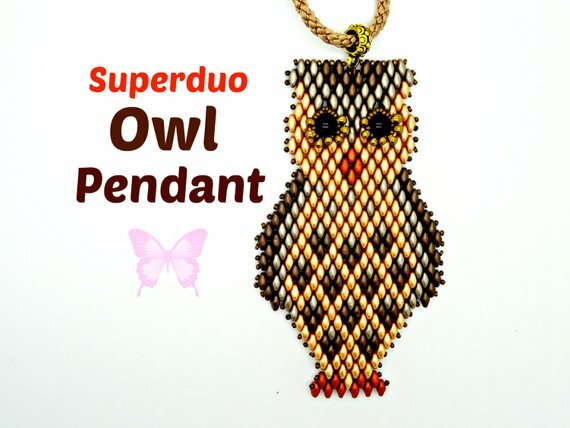 ButterflyBeadKits has an owl pendant tutorial made up of mostly superduos! 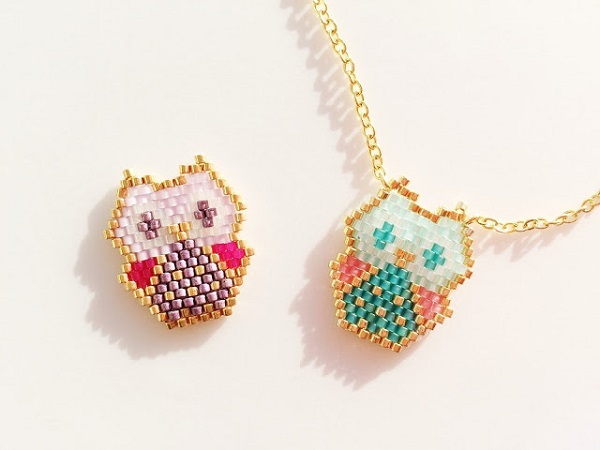 These Miyuki owls by Petit bout de chou are so dainty!! 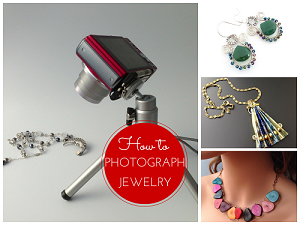 So glad I was able to share some awesome tutorials with you! You could post owls every day and I wouldn't complain! 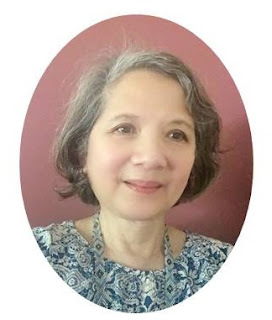 Just love the first one - it is indeed gorgeous!